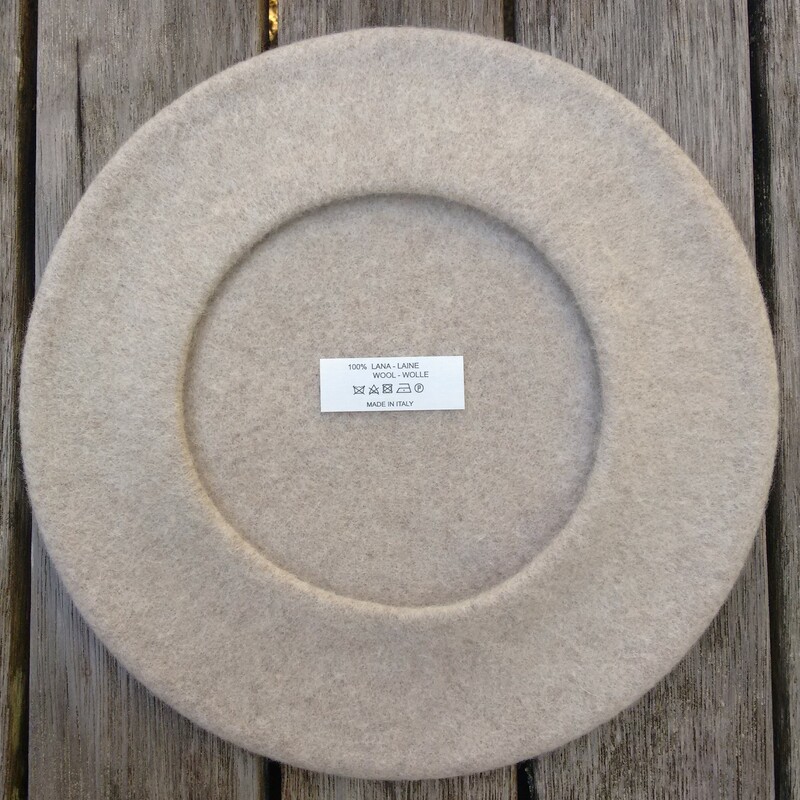 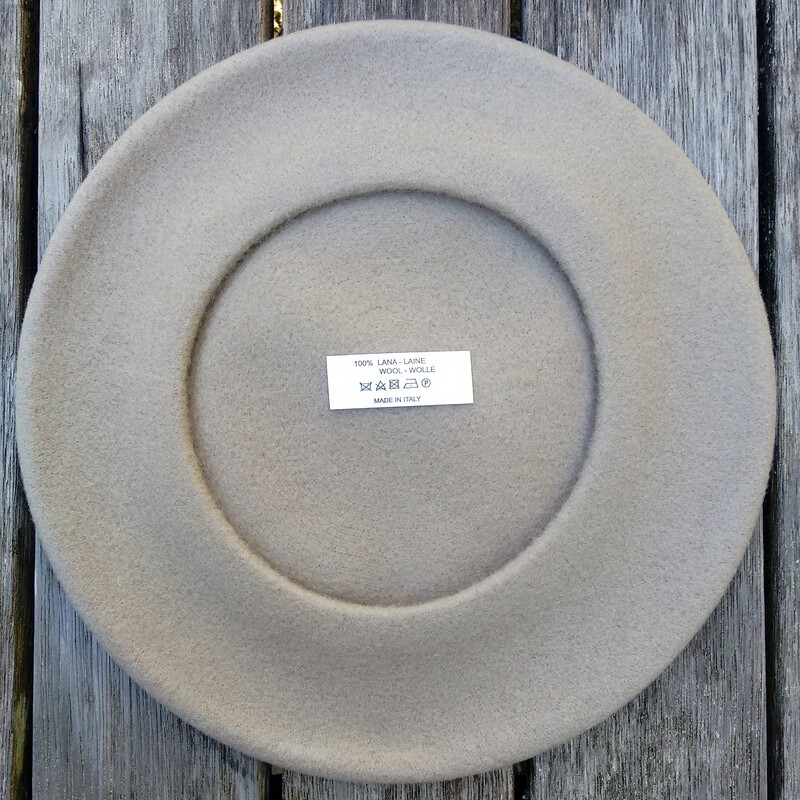 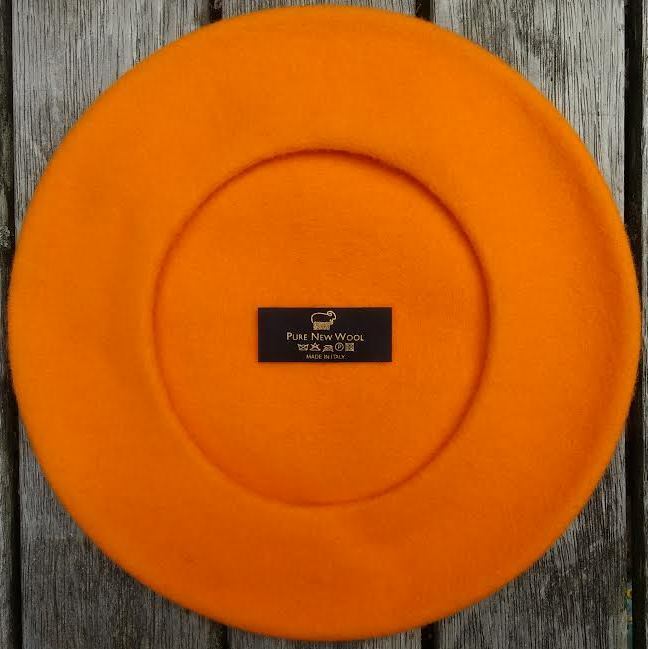 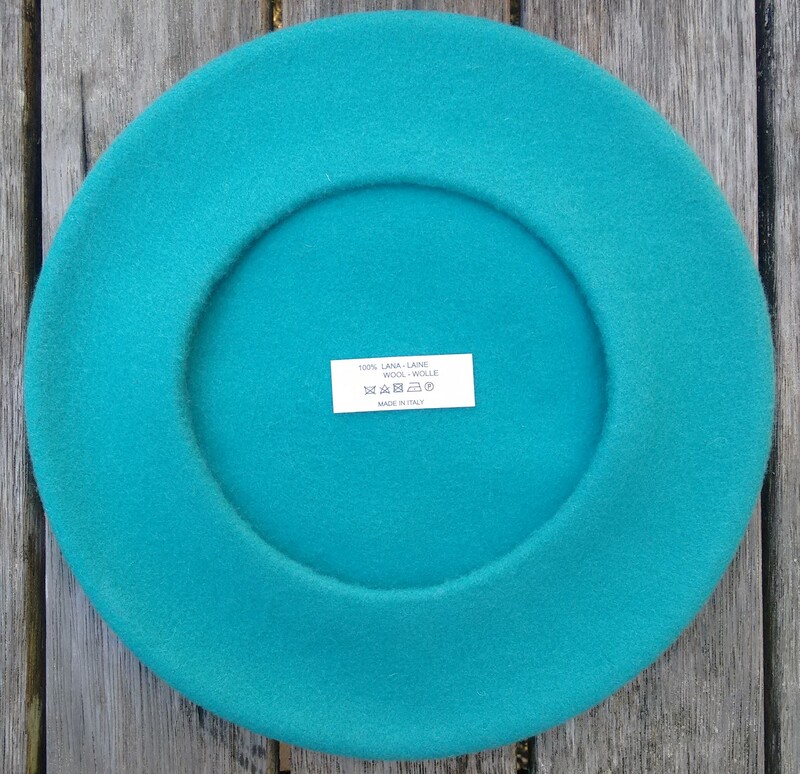 The Basco pura Lana is a very special beret, made for South Pacific Berets by A. Seti (since 1925) of the softest virgin lambs wool, making this beret very soft to the touch and extremely comfortable to wear. 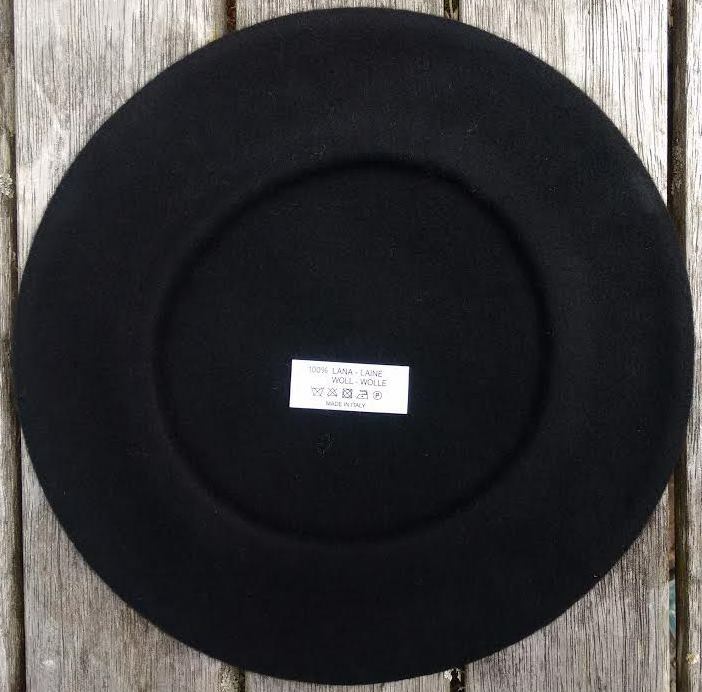 Available in black and eleven colours in an unlined one-size model at $39.60. 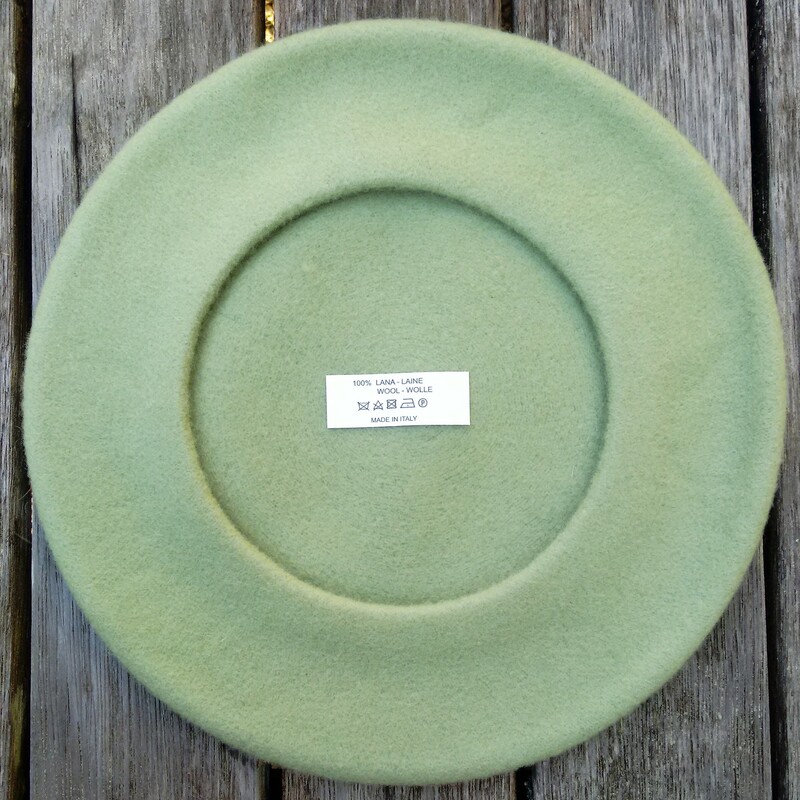 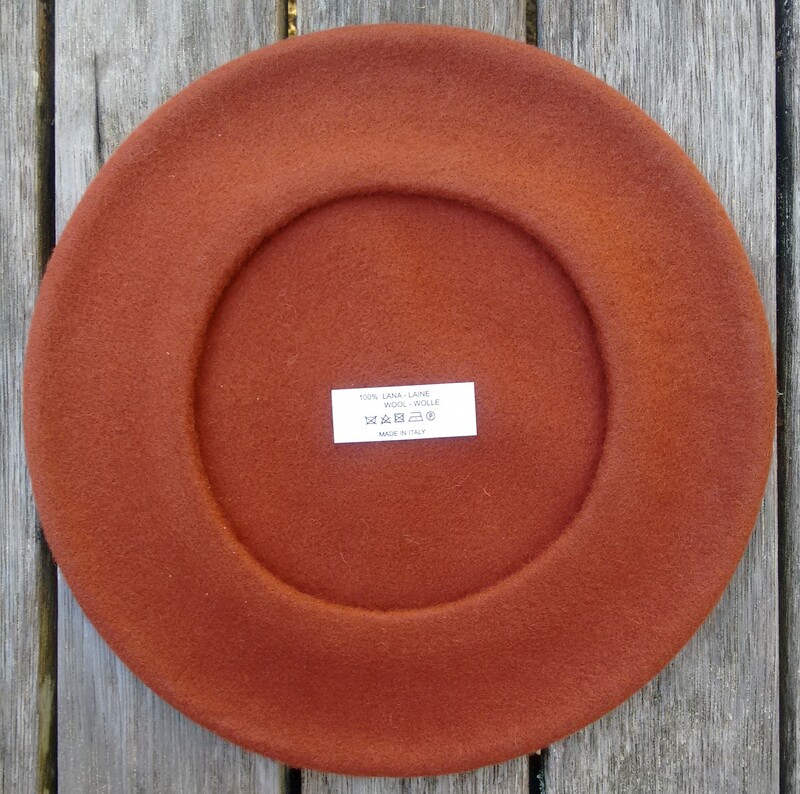 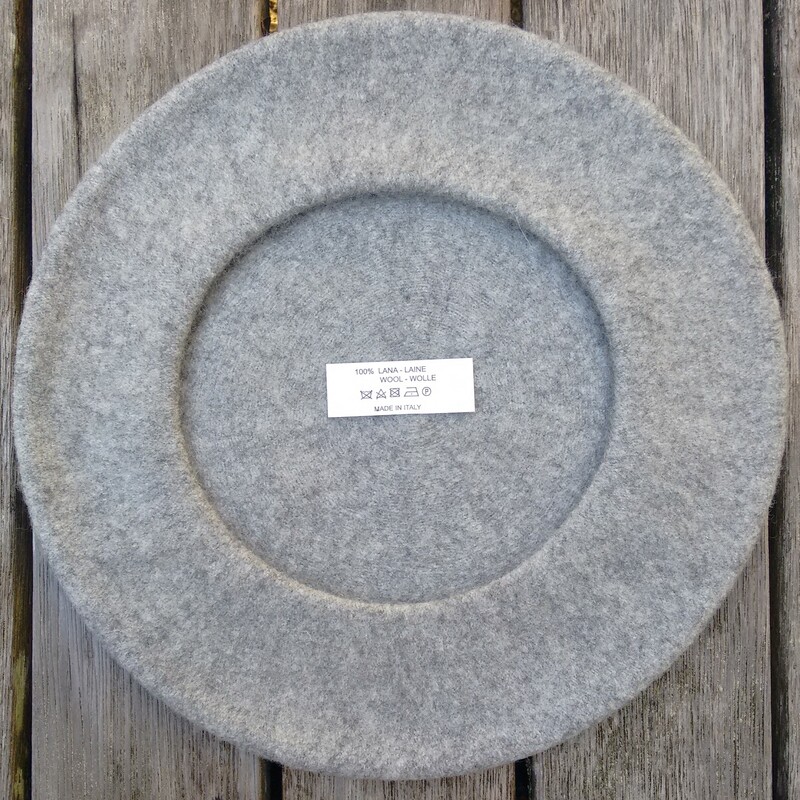 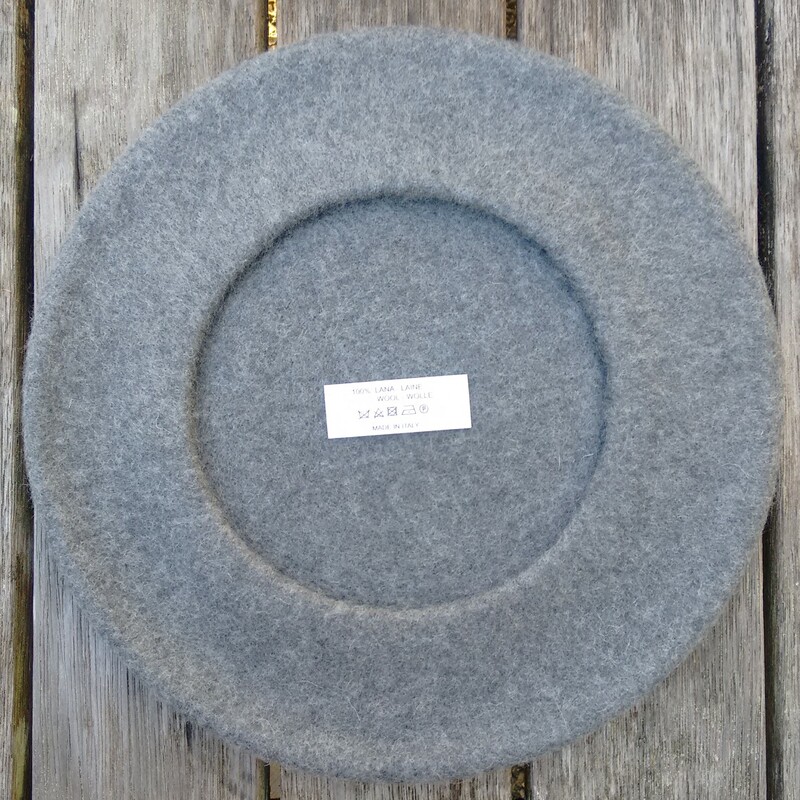 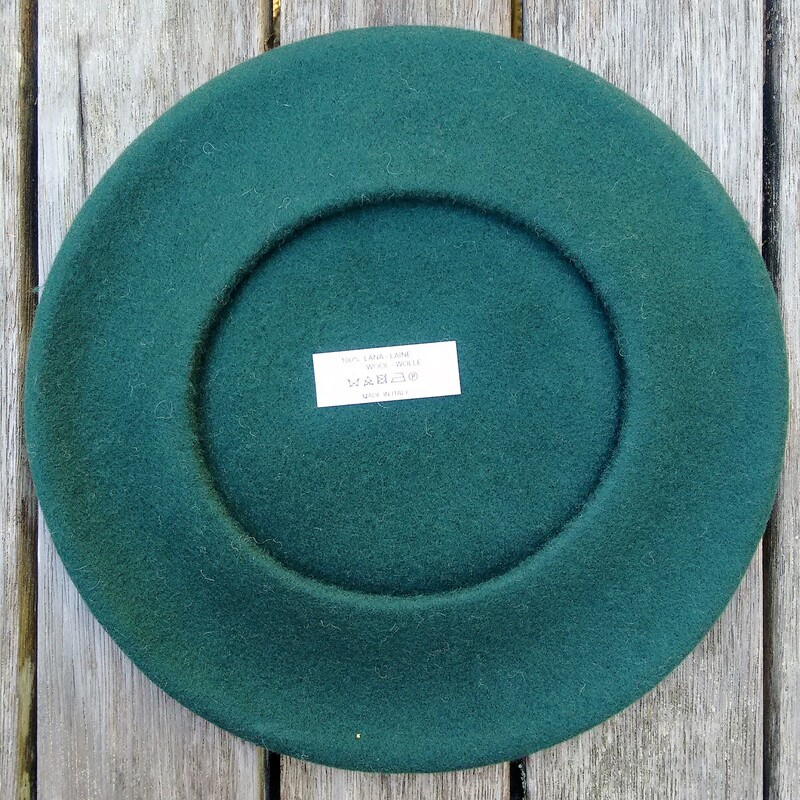 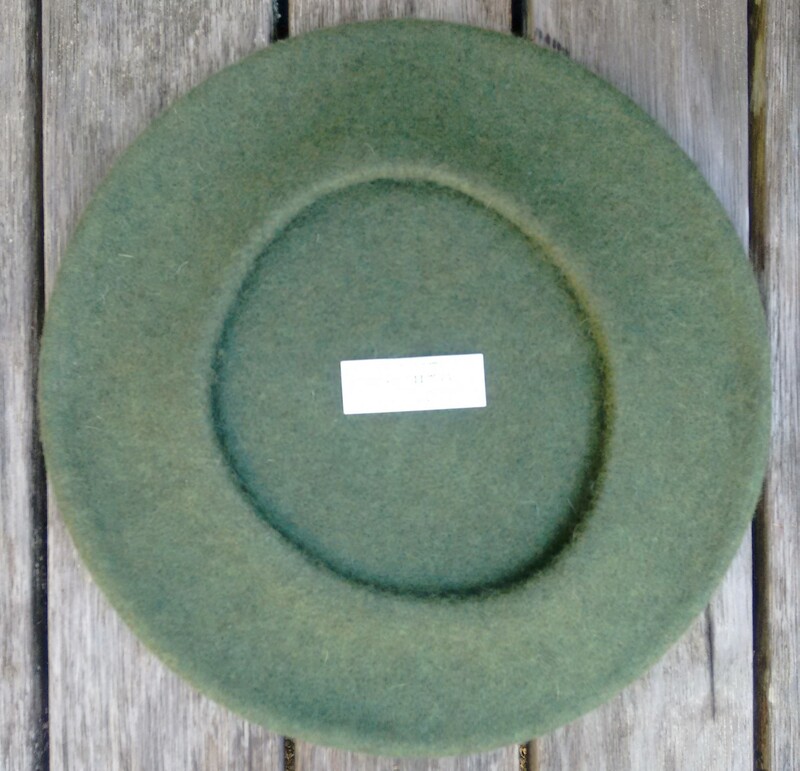 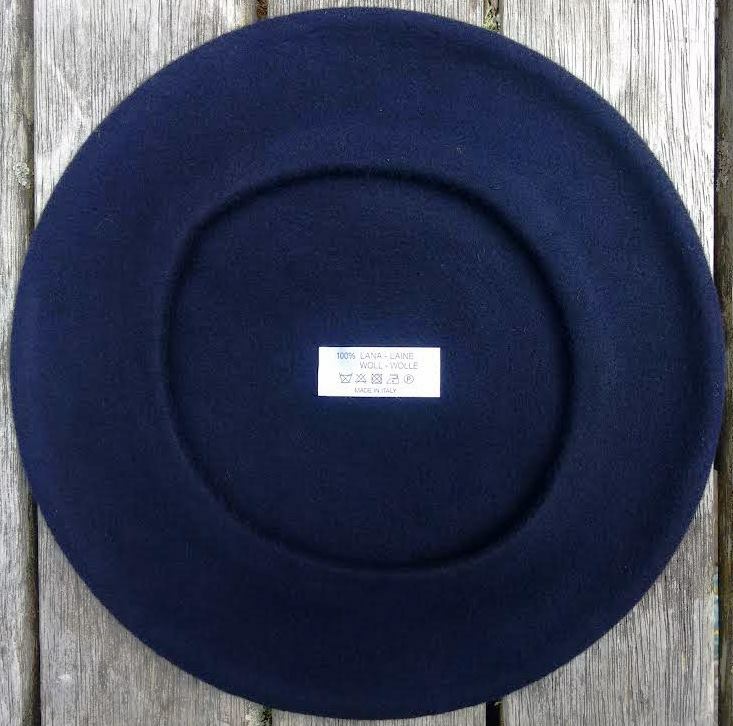 A perfect unisex beret that is easy to wear and among the most comfortable of berets.